We’ve got the Spirit of Halloween a little too early this year, and the only way we know how to make the best of it is by drowning ourselves in horror fiction! We’ve already lost our minds to the new Harry Potter book and we can’t wait to stock our library with new books. Yes, we know that’s not a book. 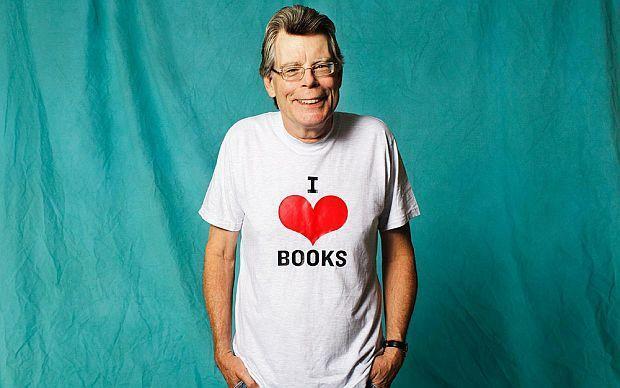 But you cannot possibly talk about anything scary without fangirling about Stephen King. Besides, if it was up to us, this entire list would include only his novels. If you’re looking for specifics, try The Shining (obviously), Christine, Misery, and one of his short story collections, Skeleton Crew. 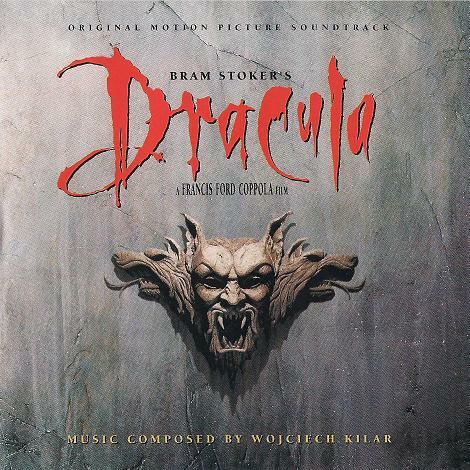 It’s a gothic classic, and everybody thinks of vampires when they think of horror. This novel started the entire fascination with vampires, and is an addictive read. Hannibal, the TV show, revived this novel’s horror legacy. The Red Dragon will make you suspicious of every psychiatrist you’ve ever heard of, and really educate you to the ways of cannibals. Did we mention a gala of gore? This is one of those books that people know of only because of the movie. 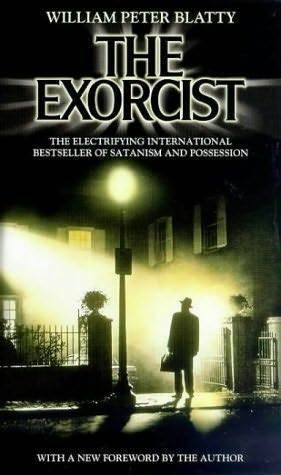 And whoever has watched the horror movie has to agree that there are very few stories that could ever match up to the absolute terror that is The Exorcist. This novel came out during the horror boom in the 1960s and till date remains one of the best in its genre. 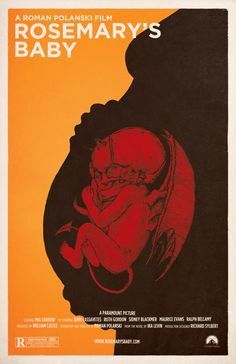 Also made into a movie, Rosemary’s Baby is a novel you do not want to skip out on. Just like Stephen King, HP Lovecraft is a staple name when it comes to horror. 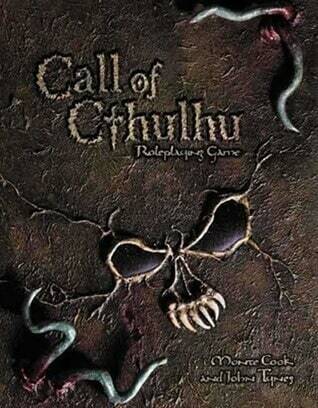 What better book to start your horror journey with than the one with his infamous creation, Cthulhu? 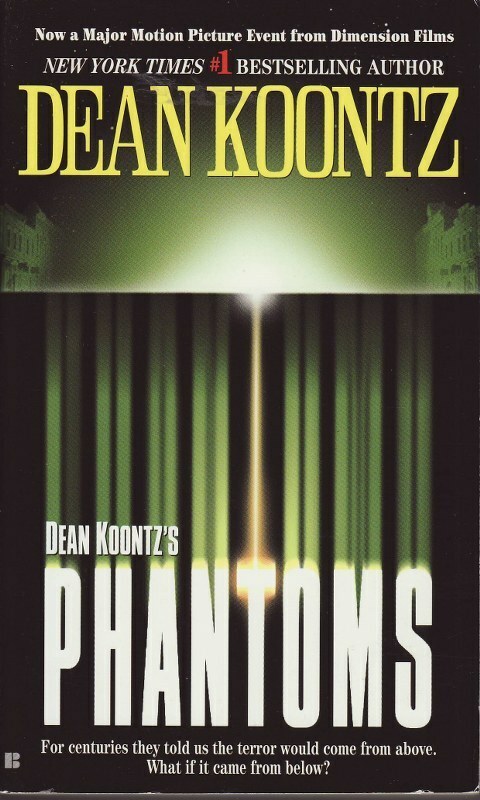 In contemporary times, Koontz is very much one of the best in the league. He has delivered some brilliant scary stories, and our pick would have to be Phantoms. We know that you just exclaimed ‘Fight Club!’ in your heads when you saw Palahniuk, but believe it or not, he does have other amazing works to his name. Haunted has received mixed reviews, just like Fight Club, but only if you read it will you know what team you’re part of. The ultimate king of horror and gothic writing, Poe has a vast collection of horror stories at his disposal. 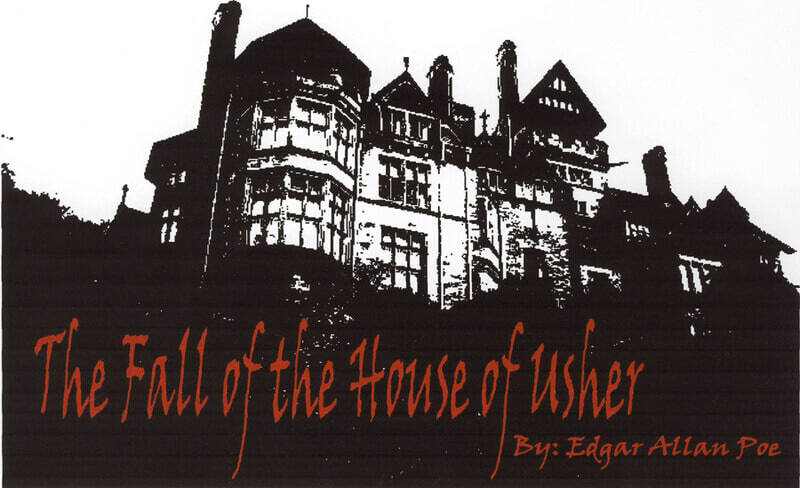 We have many favourites, but the characters and their complex problems in The Fall of the House of Usher is a personal favourite. Are you done with reading all these horror novels? Give science fiction a shot!